Shop ... get Your inoculation kit now. 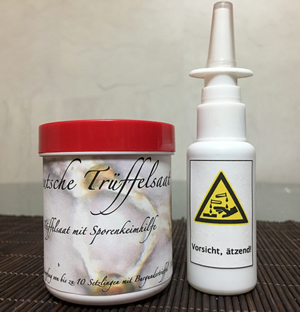 Inoculation Kit for Périgord Truffles (Tuber melanosporum). Sufficient for inoculation of up to 10 seedlings.